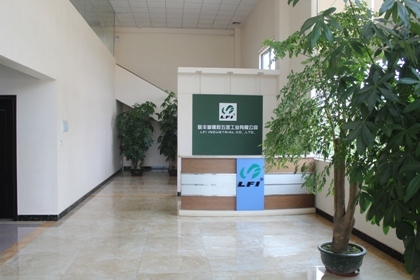 LFI is a professional Taiwan-based manufacturer of cv boots, steeering boots and shock absorber boots. 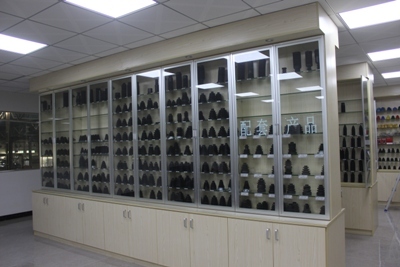 Since 2002, we have been engaged in the production of automotive rubber boots for Asian cars, European and American cars. Now we posses more than 900 items of cv boots, 400 items of steering boots and 200 items of shock absorber boots. Upholding the principle of excellence, our company has now over 150 employees. And we have invested over 5 million US dollars in equipment, our main products include the following: CV Joint Boot, steering boots and shock absorber boots as well as a variety of automotive-related rubber parts. With more than 2500 sets of molds, suitable for over 6000 different models of cars, supporting the development of vehicles, ATVs, shipbuilding, machinery and other industries home and abroad. At present, our sales market covers more than 80 countries in the world. Our perfect service network is supportive of customer growth and development, and the best proof of our reputation and recognition in the entire world. 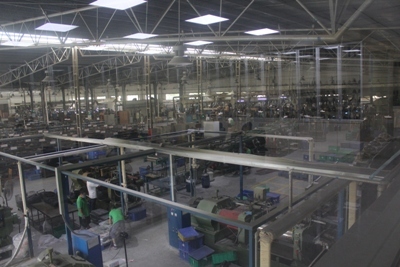 In terms of automotive rubber part products, our monthly production has reached up to 1.5 million pieces or more. In the next 5 years, a gradual increase to 2.5 million pieces based on market demand can be expected. 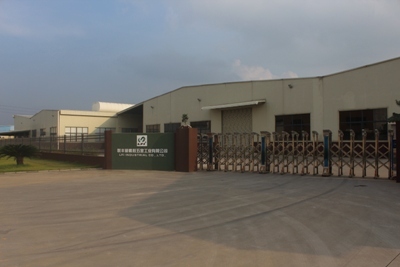 Whether it is raw material, intermediate products or rubber products, we can meet customers' various needs with reliable quality and punctual delivery. 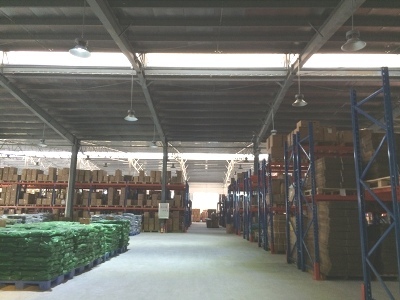 Clean, advanced, safe, innovative and environmentally friendly, LFI INDUSTRIAL CO., LTD. is synonymous with high quality.